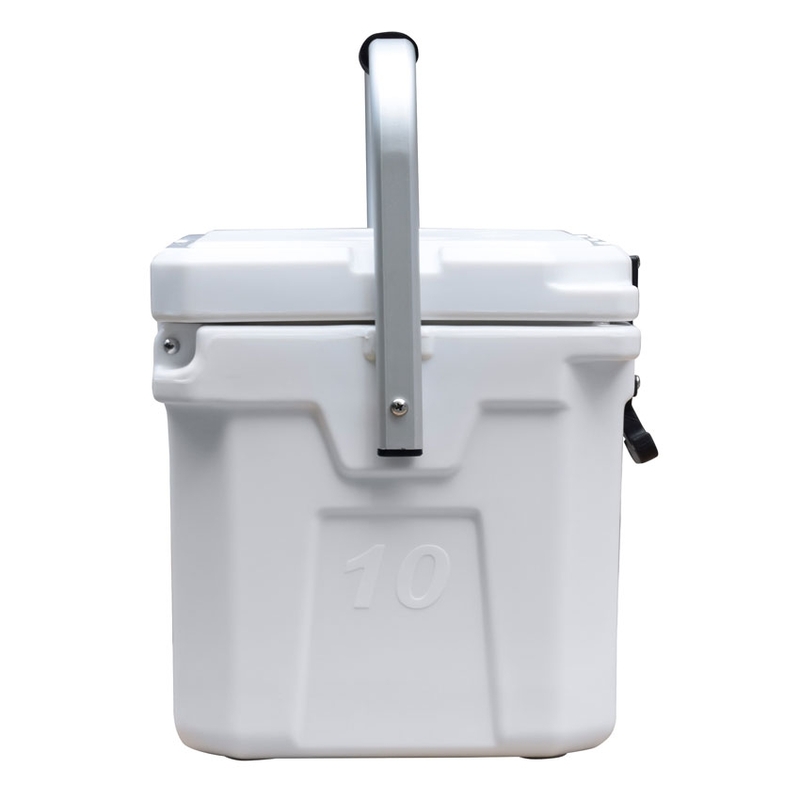 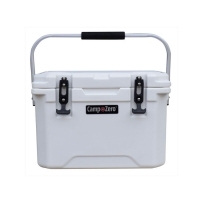 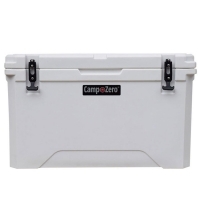 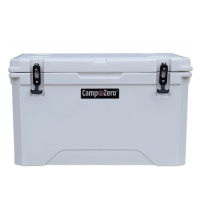 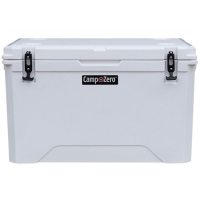 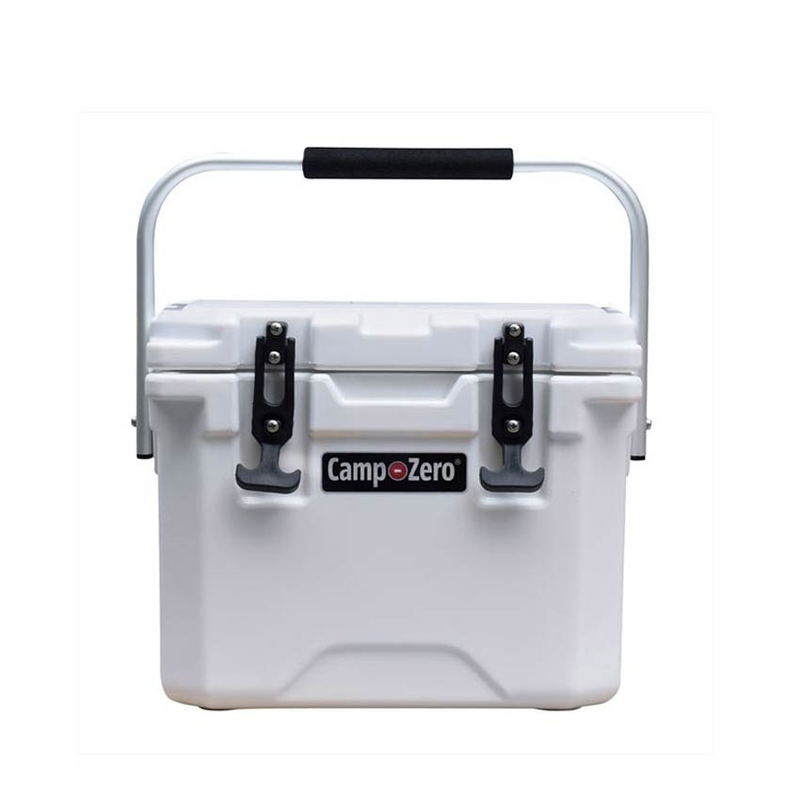 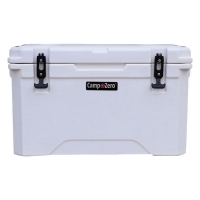 Camp-Zero 10 premium cooler in White is the perfect companion for everyday use 24/7. 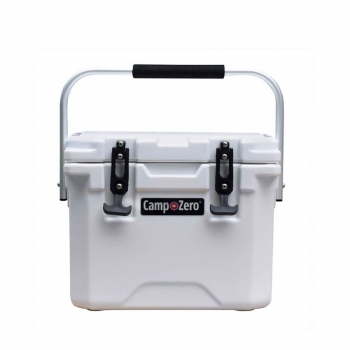 Ideal for daily outings, camping, boating or any ruggedly cool adventure you have in mind. 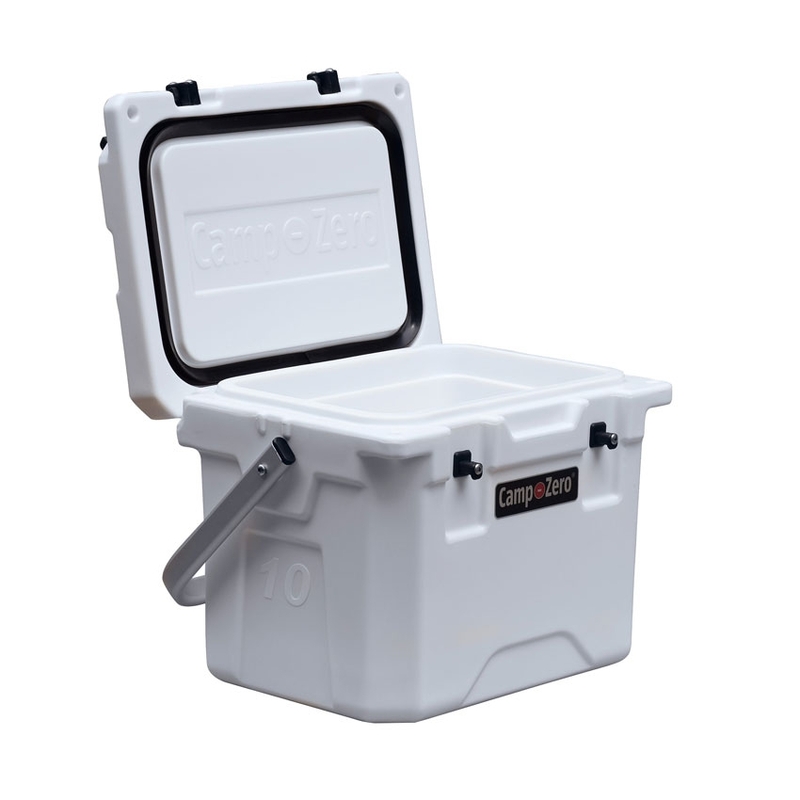 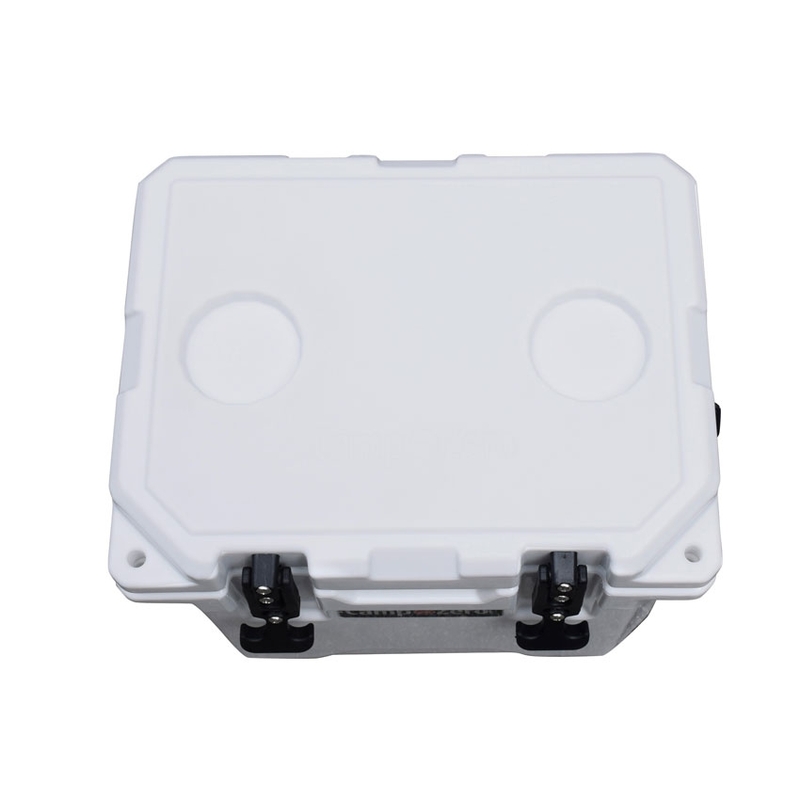 The roto-molded compact construction will keep it cold for days, days and days.